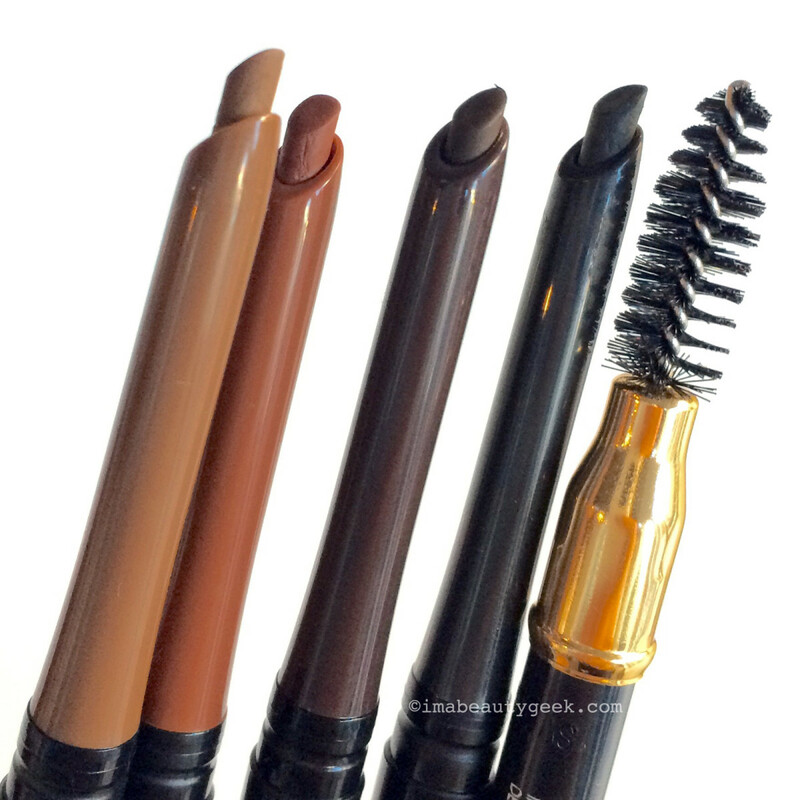 Cool-tone dark brown or "soft black" is the unicorn of brow-enhancer shades. But YAY! Another one is hitting Canadian drugstores soon! If you&apos;re a dark brunette like me, and you find that most dark brow shades look too reddish or just too "brown" in comparison with your hair, you understand my frustration. With few exceptions, "Dark Brown" just doesn&apos;t work. 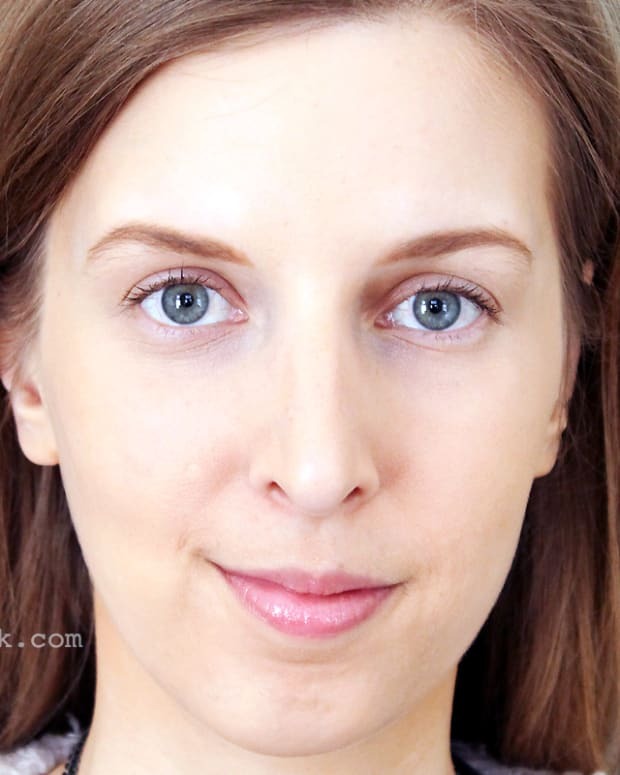 You need cool-tone, dark grey-brown brow enhancers instead, and those are ridiculously rare in prestige makeup as well as drugstore. 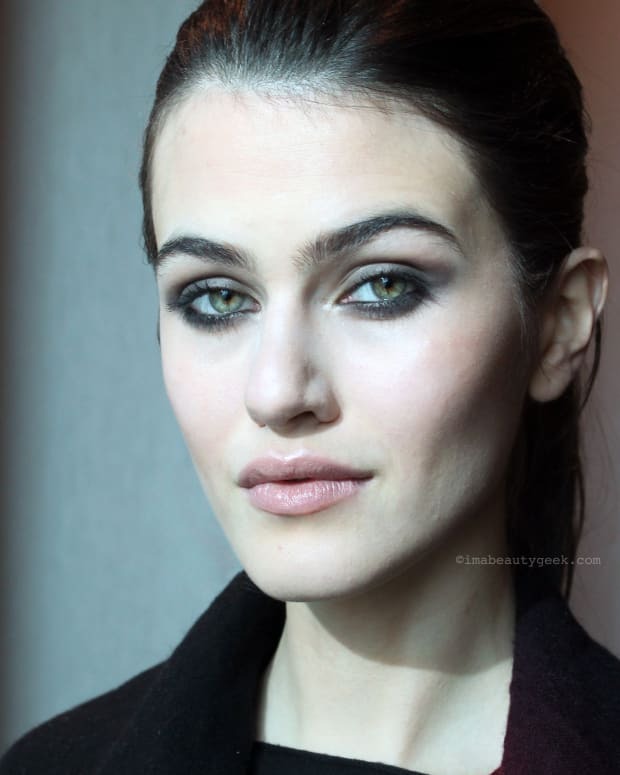 Soft black is the unicorn of brow shades, almost mythical. Pixi makes one (Natural Brow Duos will be back in Canada in early 2017), and of course you know of my enduring love for the Amaterasu Liquid Brow Pen in Brunette, an exception to the too-red dark-brown rule. As well, I have a Chanel brow pencil in a soft-black shade called Noir Cendre. But *happy dance*! 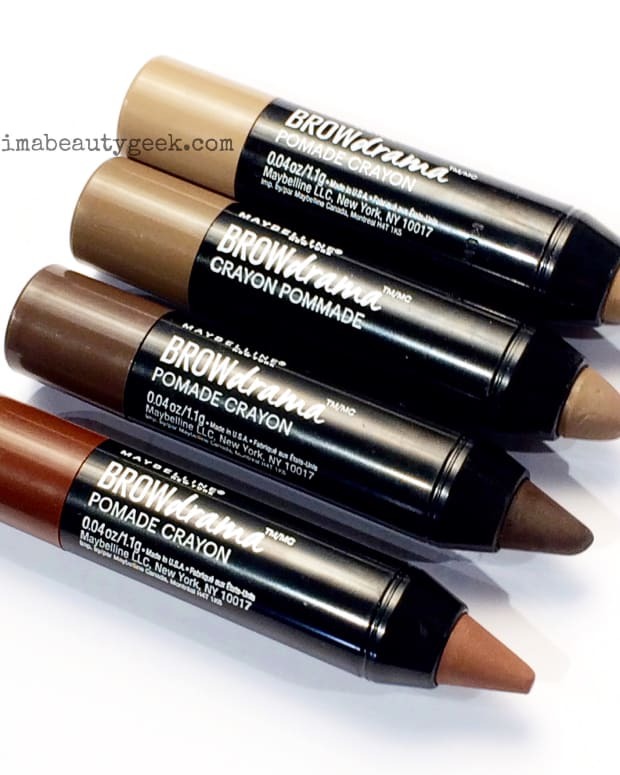 Come February 2017 in Canada, a drugstore brand&apos;s collection of brow pencils and crayons will include what looks like just the right darkest hue. 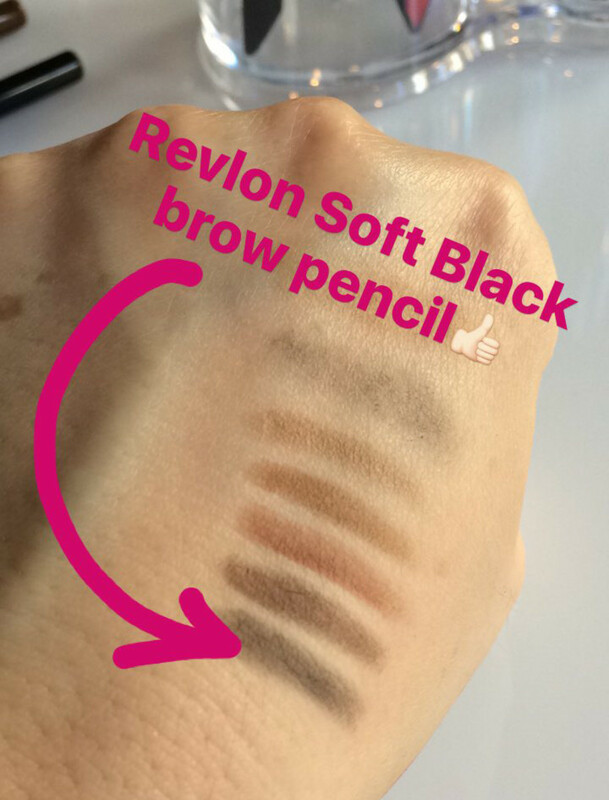 As you&apos;ve seen in the opening image, new Revlon ColorStay Brow Pencil shades include a "Soft Black." 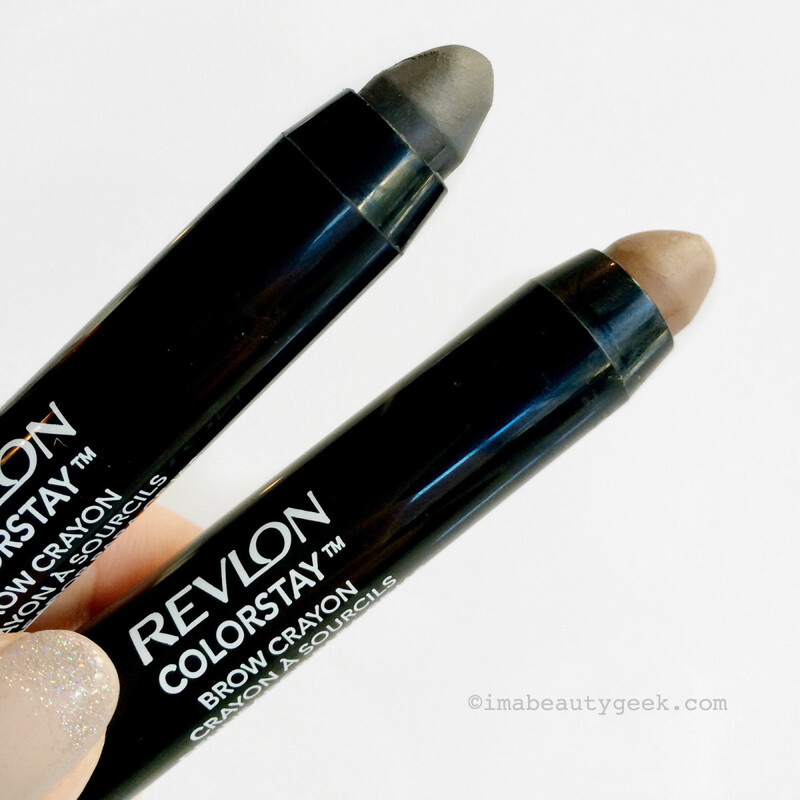 As well, Revlon is launching a range of ColorStay Brow Crayons that includes "Granite." 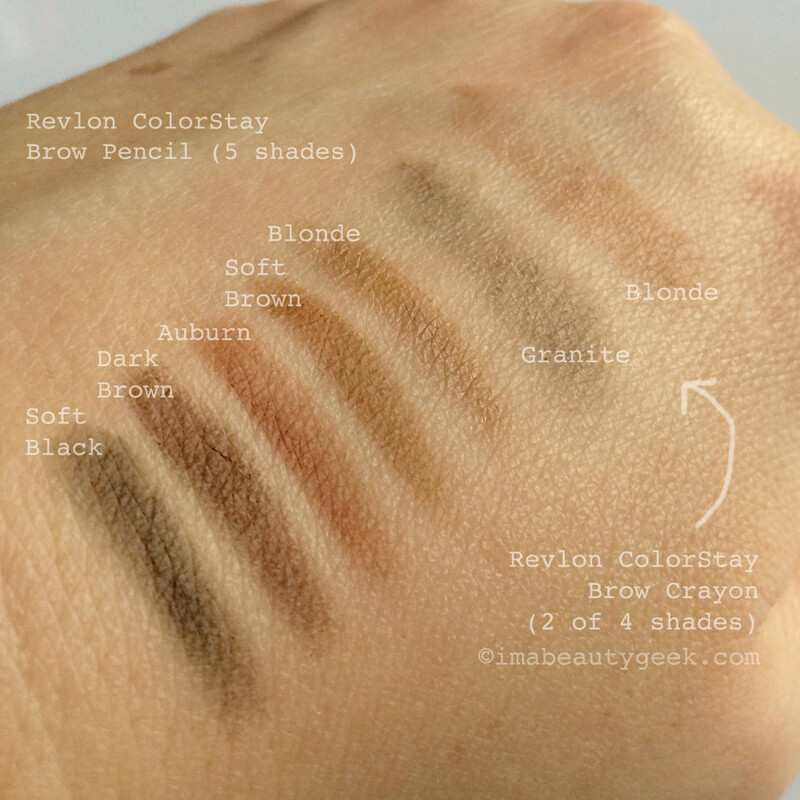 Revlon ColorStay Brow Crayon swatches includes a cool Granite as the darkest shade. See? I geeked out via @imabeautygeek&apos;s Instagram stories. And I geeked out via @imabeautygeek. And I&apos;m geeking out now. 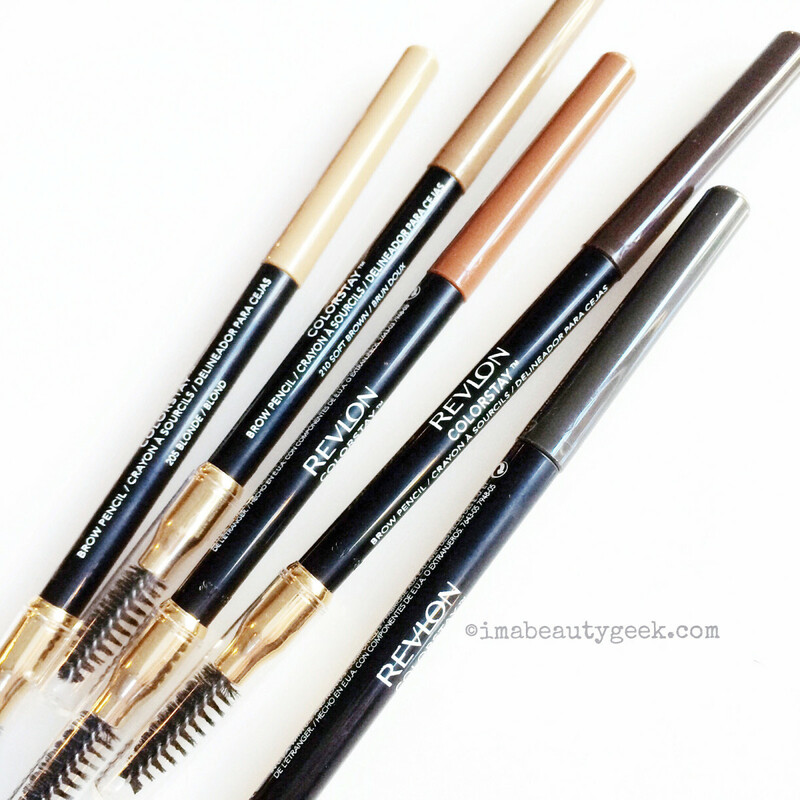 The Revlon ColorStay Brow Pencil ($10.99 CAD) comes in five waterproof shades: Blonde, Soft Brown, Auburn, Dark Brown and Soft Black. Note the angled tips, and the spoolie brush on the other end for blending. 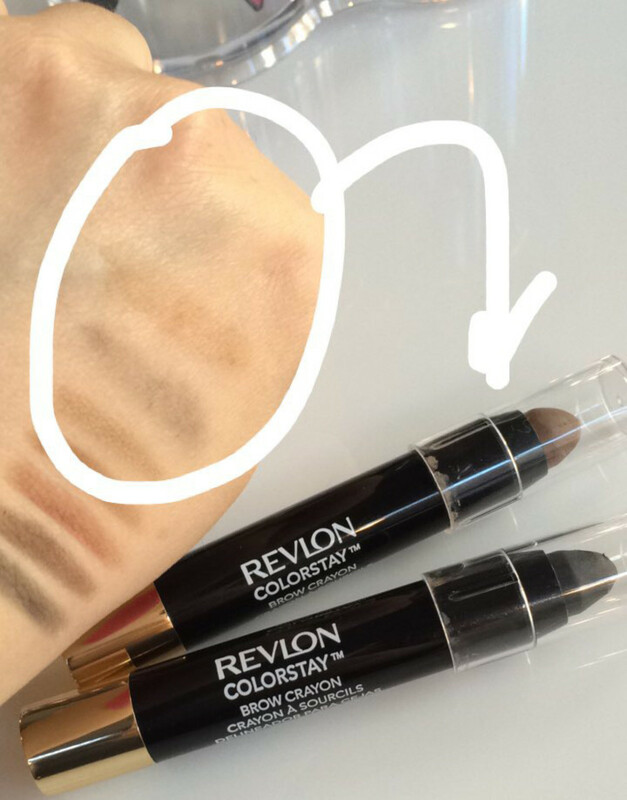 The new Revlon ColorStay Crayon ($10.99 CAD) comes in four waterproof wax-to-powder shades: Blonde, Soft Brown, Dark Brown and Granite. I&apos;ve not had a chance to try the pencil or crayons on my brows yet, but I&apos;m super optimistic (obviously). Stay tuned! These Revlon launches aren&apos;t yet in stores in the US, but PR samples are probably floating about. If you&apos;ve tried any of them, please let us know in the comments! Are cool-tone dark brunettes like me justified in our excitement over these dark shades, or are we doomed to disappointment again?